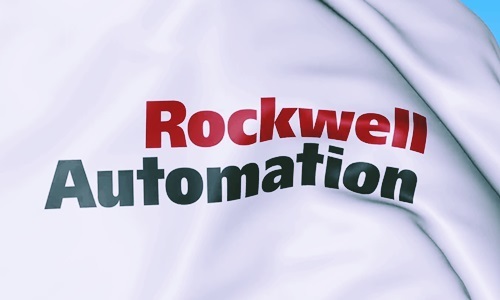 Rockwell Automation, Inc., an American information products and industrial automation company, has reportedly announced its intention to acquire good systems integrators and engineering companies in India. Reports cite, the Milwaukee-based company is also looking to expand its operations and workforce in India. The company’s intent was announced by Rockwell Automation Chairman & CEO at the 2018 Automation Perspectives event held in Philadelphia, Pennsylvania, U.S. According to a report by Outlook India, Rockwell Automation – whose Indian arm in Bengaluru employs approximately 1000 individuals – intends to further expand its workforce by hiring more personnel for its research and development (R&D) centers located in Delhi-NCR, Bengaluru, and Pune. The Chairman & CEO of Rockwell Automation, Blake Moret stated that the company has invested a significant amount in India with most of them in resources that are customer facing to provide a good experience along with the products. Moret further added that as the number of individuals from the middle class seek out consumer products, pharmaceuticals, energy and clean water, more growth would be driven in automation. For the record, there has been significant amount of broad-based growth inside five key domains that the company is focused in – namely consumer products, automobiles, oil & gas and mining and life sciences as well. Meanwhile, Moret reportedly also stated that the uncertainty brought on by the recent U.S.-China trade tensions would be having a gross impact of about $90 million on the company due to the tariff war and the resulting retaliatory actions by China. However, the company stated that its net impact would be negligible as the firm had earlier taken actions, including the shifting around of manufacturing that mitigate the situation. According to reports, the company declined to elaborate on any of the proposed acquisitions stating that the company does not divulge details on deals that are currently incomplete.